Make a difference in people’s lives with a fulfilling career at Energia! We are seeking highly motivated, dependable, hard-working, like-minded professionals to join our Energia Wellness Team! -Bachelors degree in Exercise Science, Physical Education or other health related field preferred. – Strong customer service and communication skills. – Experience preferred for trainers with personal training certification only. We will train candidates with a degree. -Registered Yoga Teachers (RYTs®) all styles (yoga instructors only). – Certified in CPR/AED. First Aid not required but preferred. – Liability insurance – must provide proof of insurance before teaching first class. – Available to teach evenings and weekend classes. 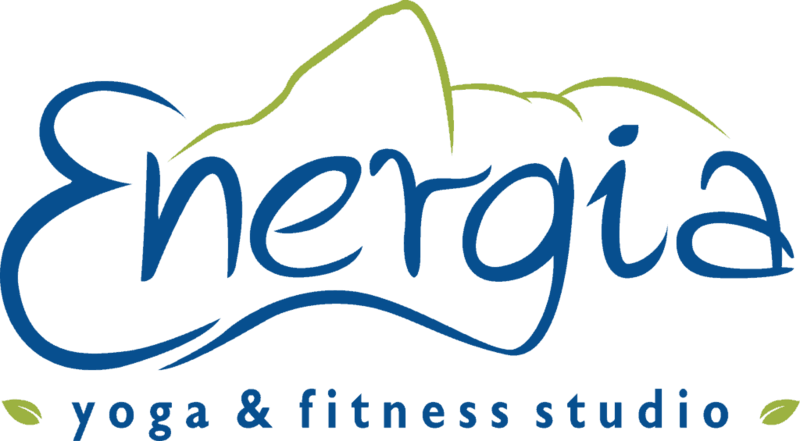 Energia is an upscale personal training studio located at the intersections of Livingston and SR54 in Lutz. -Great attitude and high energy personality. You MUST have previous sales experience. Experience in fitness sales preferred. -Work our outdoors table in front our studio, engaging prospects. Hours: Monday – Friday from 3:00pm-7:00pm, Saturday 11am-3pm and some Sundays. Please send your resume and cover letter for consideration. Please mention in the cover letter “why you believe that you are the right person for this position”. Resumes without cover letters or e-mails without resume will not be accepted. We share our successes with our team – come and join us!